Home to the world’s largest sea mountain, from which the area derives its name, Mauna Kea is an awe-inspiring site. 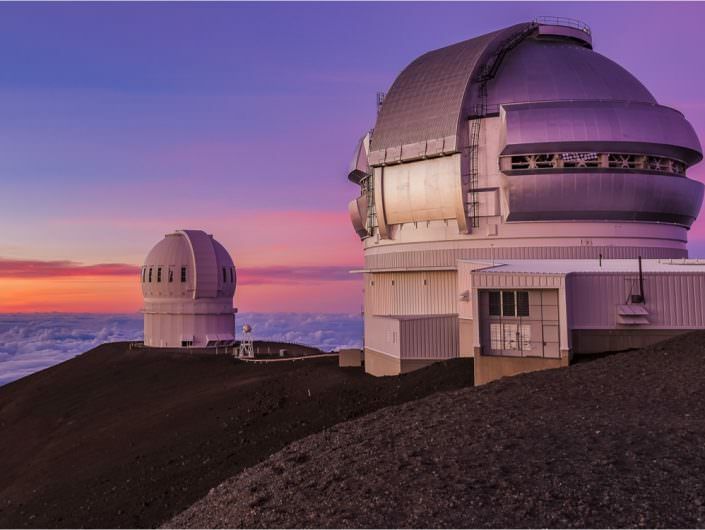 Often snowcapped and crowned with multinational research facilities and observatories, Mauna Kea provides visitors a once-in-a-lifetime opportunity to see the island and the night sky from an unreal vantage point. Dominated by the dormant volcano, the Mauna Kea region of the Big Island is vast and rural. 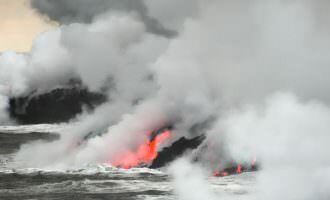 Very few people call the region around the volcano home, but those who do typically reside in nearby Waimea, Hilo, or along the Hamakua coast. 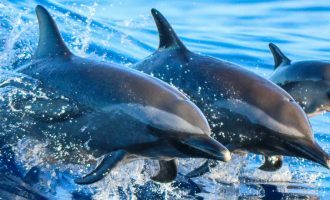 Home to world-class research centers and several state-of-the-art observatories, a visit to Mauna Kea is full of adventure, exploration, and unforgettable experiences. 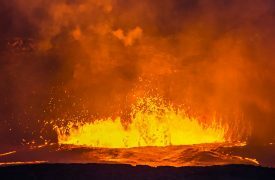 One of the five volcanic hotspots on the Big Island, Mauna Kea is the fourth oldest and fourth most historically active, but is currently designated as “dormant” by the United States Geological Service. Mauna Kea’s summit presently sits at 13,802 ft. above sea level, making it the highest and most geographically significant point on all the Hawaiian Islands. The mountain is over 33,000 ft. tall when measured from the sea floor, making it taller than Mount Everest. While all of Hawaii’s ecology is significantly impacted by its isolation, Mauna Kea is a particularly unique hub of diverse and endemic species of plants and insects. The terrain divides ecosystems into three distinct groups: alpine-subalpine, montane, and basal forest, each boasting their own separate discrete ecosystems. Due to the favorable observational conditions, the summit of Mauna Kea is a singular opportunity for atmospheric and astronomical observation. The arid conditions found near the top of the dormant volcano (which is also above the inversion layer) make it ideal for submillimeter and infrared astronomy. There is virtually zero atmospheric or artificial light pollution, creating an excellent environment for stargazing. Recreation in Mauna Kea is often most closely associated with the nearby Hamakua Coast and the surrounding communities due to the lack of established communities in the region immediately around the volcano’s summit. 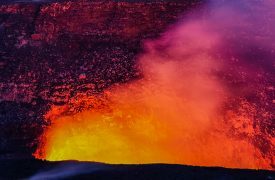 Visitors and locals spend time along the Hamakua Coast on the volcano’s flank, but parks like the Kalopa State Recreation Area, Akaka Falls State Park, and the Wailuku River State Park make for excellent weekend adventures. Hunting is a major feature in Mauna Kea thanks to the diverse terrain along the volcano’s slopes. Hunters utilize Mauna Kea State Recreation Area as their base camp and find game in pigs, pheasants, turkey, quail, sheep, and goats. The area is populated with hiking trails that provide access to higher elevations along the volcano’s crest. 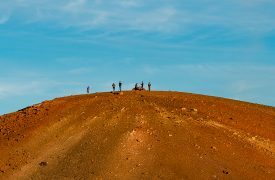 Altitude sickness is a serious concern for hikers in Mauna Kea – the elevation prompts most visitors to stop at the visitor’s center along the Mauna Kea Trail for periods of half an hour or more in order to adjust to the increased altitudes. Stargazing and hiking are major attractions, with more than 100,000 tourists visiting the highest viewing points in Hawaii each year. 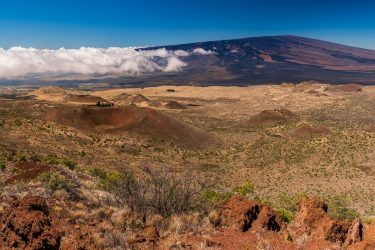 Because of the isolation of the area and the rugged terrain present on Mauna Kea, few people live on the mountain itself, most of the nearby towns and communities are a short drive away from the volcano and its many research facilities. 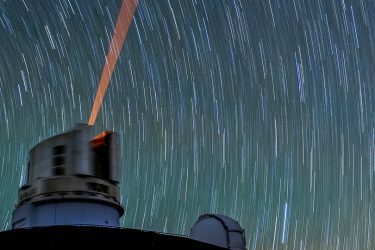 Waimea, Hilo, and even Kailua-Kona are landing spots for visiting researchers, scientists, and astronomers hoping to glean some insight from the 13 observation facilities that track activity within the visible and infrared spectrums as well as submillimeter and radio spectrums. Funded by more than 11 countries, the community that works upon the summit is diverse, close-knit, and largely scientifically based. 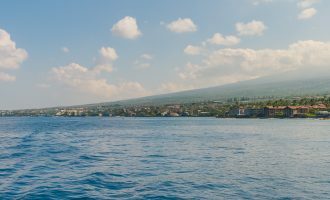 While most ancient Hawaiians called the coastlines home, some ventured to the Mauna Kea region sometime in the 12th and 13th centuries. Used largely for hunting and gathering, the mountain also held a spiritual or navigational significance for native Hawaiians. 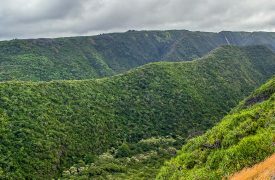 Plentiful natural resources also likely drew people inland, as plants and animals were more abundant on the lower slopes than elsewhere along the Big Island. The summit of Mauna Kea, being the largest on the island, was considered a place of sacred importance. For this, a kapu, or an ancient restriction on visitor access, was implemented to all but the highest-ranking chiefs on the island. Along the northern slope of the mountain, the first major European establishment was created in the then-sprawling Parker Ranch, which is still in operation today. Most of the native forests along those slopes were burned or cut down to give way to sugarcane plantations, but the historical and archeological significance of Mauna Kea never ceded to private interests. More than 220 shrines, workshops, markers, burial sites, and sacrificial platforms have been identified along the volcano’s upper slopes, but the potential for many more continue scientific interest in the area to the present day. 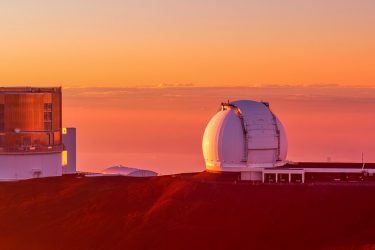 Largely influenced by the scientific community, the region of Mauna Kea is mostly recognized for its superb atmospheric and astronomical viewing conditions, but a U.S. Army training facility and military rest resort are also present near the base of Mauna Kea. Saddle Road is the primary access point for visitors, workers, and military personnel along the slopes of Mauna Kea. 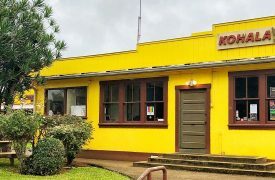 An island cut across road that stretches from Hilo to the turnoff toward Waimea or Kona, the road offers very little in terms of services or attractions. Visitors are encouraged to fuel up, pack wisely and bring first aid, hiking shoes, and plenty of water before heading across the saddle in either direction. A highly regarded scientific site, Mauna Kea is one of the world’s most important astronomical research centers, allowing mankind a portal to see the Universe. The alpine environment that lies below Mauna Kea is home to startlingly unique and ruggedly-beautiful flora and fauna that you can’t find anywhere else. 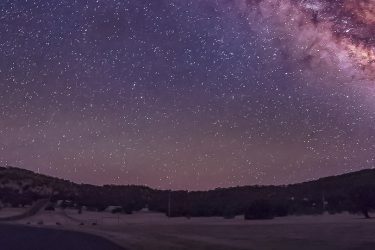 A brief, entertaining look at the world of astronomy, the Stargazer Radio Program is an excellent listen for astronomy buffs and lay people alike. 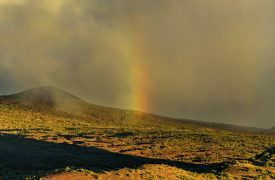 Also known as Mauna a Wakea, or Mountain of the Sky Father, Mauna Kea, the White Mountain is an important cultural site. 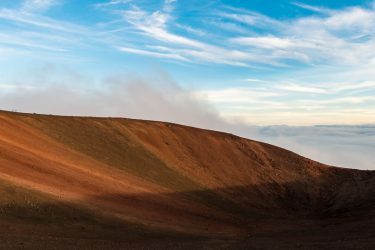 Mauna Kea is the highest point in the state of Hawaii, that’s why it’s so important to stay safe and take every precaution before venturing up the summit. 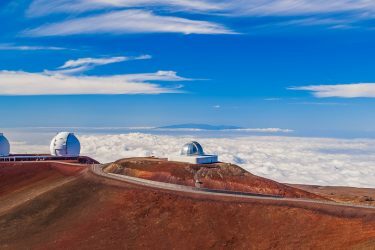 More than 11 countries, non-profit institutions, and scientific cooperatives have established, funded, and maintained 13 telescopes atop Mauna Kea. 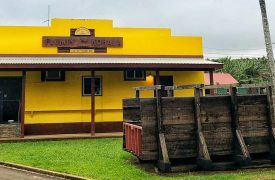 For all its splendor, Mauna Kea is a remote location without basic amenities like food and gas, so you will want to fill up and stock up before you go. Combining comfortable accommodations along with personalized tour packages, visitors to Arnott’s Lodge and Hiking Adventures can enjoy great stay and play options. 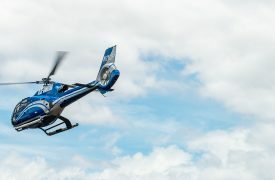 An award-winning aerial tour that takes you throughout the Hawaiian Islands, Blue Hawaiian is a reliable and exciting air tour for the whole family. 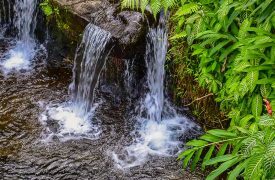 With knowledgeable guides and access to some of the Big Island’s most prized lands, Hawaii Forest and Trail brings you closer to the true beauty of the island. 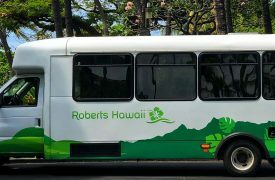 A familiar name among the Hawaiian tourism industry, a tour with Robert’s Hawaii promises a safe and exciting tour experience at an affordable price. 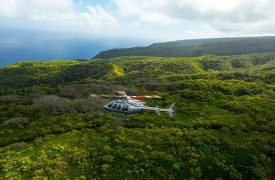 A long-time favorite for Big Island aerial tours, Safari Helicopters Hawaii offers an incredible perspective on some of the island’s greatest natural features. 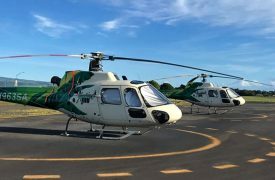 Providing excitement and adventure along the Big Island’s northern tip, Flumin’ Kohala is the best way to experience the beauty of Kohala from a unique perspective. 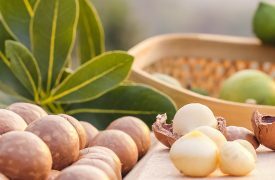 One of the main agricultural exports on the Big Island, macadamia nuts are a delicious, healthy treat and there’s no better place to try them yourself than at Hamakua Macadamia Nut Company. For those seeking an adventurous alternative to the typical tourist activities, a horseback riding tour with Paniolo Adventures promises a unique look at rural Hawaiian life. 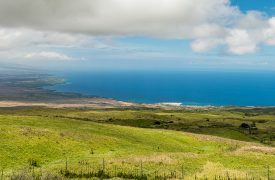 Throughout the Big Island, you’ll find amazing natural beauty, but nowhere else but Kohala offers the adventure and sightseeing opportunities – and Kohala Zipline is the perfect provider. An exciting zip-line tour company that combines aerial action with treks through the rainforest, this makes for a fun family vacation activity. 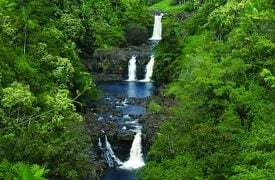 One of the most exhilarating and memorable adventure experiences on the Big Island, Umauma Falls and Zipline Experience Tours is a once-in-a-lifetime opportunity for the whole family. 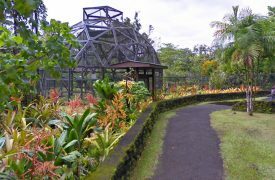 This 12 acre zoo and garden offers a fun and free family activity in Hilo, Hawaii and is celebrated as the only naturally, occurring tropical rainforest zoo in the United States.